Under the Child Dental Benefit Scheme eligible kids between 2 and 17 years are entitled to free dental check-ups. 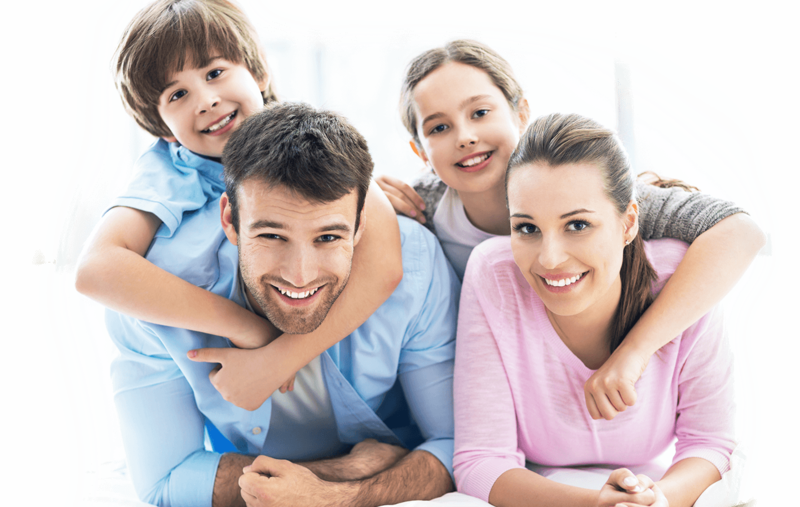 Committed to healthy teeth, a healthy smile and a healthy life for you and your family. We provide a range of dental services with no out-of-pocket expenses! Some conditions apply. Our team is highly experienced in a broad range of dental treatments. Looking after your kids’ baby teeth is important. 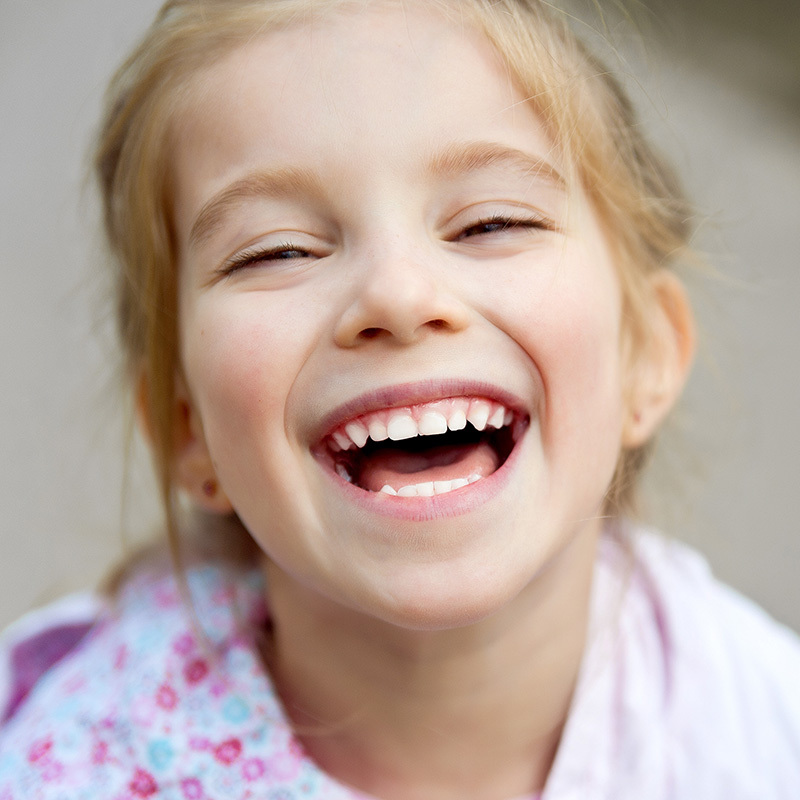 Good dental care at an early age can prevent problems with their adult teeth. Do you often look at the mirror and wish to have a more beautiful smile? Possible now! Come to the “Smile Dental Team”, a family-focused dental clinic, reshaping and perfecting your smile, offering optimal outcomes, state-of-the-art tools, techniques, & strategies. Treating dental emergencies, gum diseases, fittings, & oral hygiene care! Offering you dental care, Teeth Whitening Penrith, filling, crowns, dental implants or veneers! Dealing with tooth shape, look, alignment, & dental occlusion! No more delay in treatment! Crowns & Bridges: Need quality caps for covering a cracked tooth? Crowns Penrith available for holding a dental bridge, covering large gaps, covering dental implant, or for making a cosmetic modification! Cleaning: Looking for quality polish, scaling, tartar removal, teeth-polish, or fluoride treatment? You’ll be glad to know that we employ the first-grade ultrasonic device, specialized instruments, a special brush, & apply the coating of fluoride! Wisdom Teeth Surgery: Want to undergo a safe surgery? No worries! Undergo careful removal of bone, lifting or folding of gum tissues, ensuring no damage & no complications during Wisdom Teeth Penrith! Digital X-Rays: Need an in-depth examination of jaws, teeth, gum, and oral tissues? We capture quality images of your gum and tooth! Fillings: Not sure if you need a filing? Come to us, as only a dentist, special tools & specialized examination can detect what you need. We restore the decayed teeth by using mercury-free fillings! Braces: Get both full and partial Braces Penrith! Extraction: Want to get rid of damaged tooth? We do it safely! Gum-Treatment: Having a hard time dealing with swollen red inflamed gums? We eliminate it all via the non-surgical procedure! 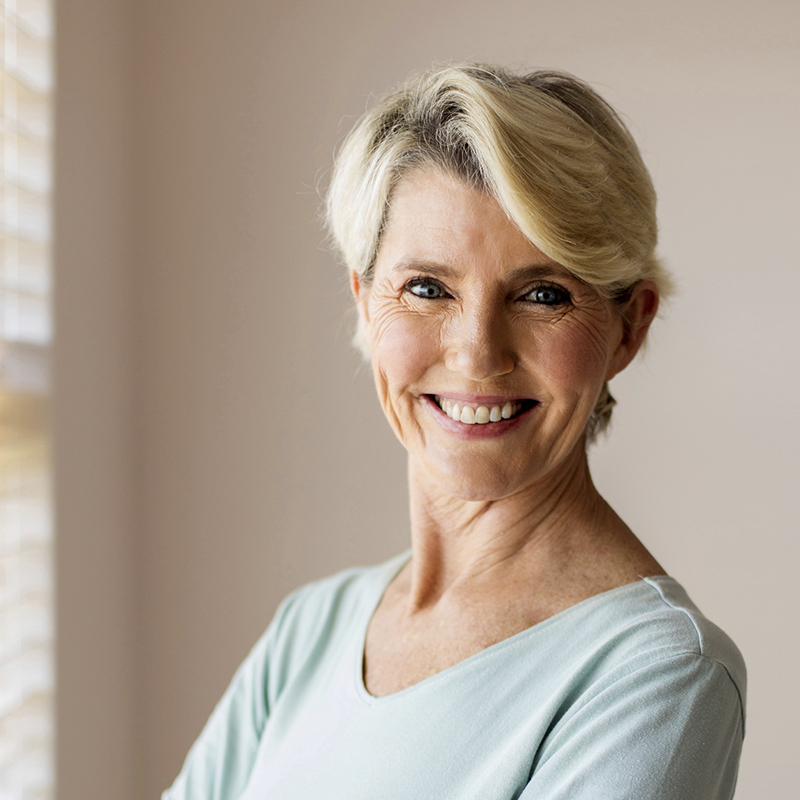 Dentures: Need a partial or complete denture? Get both types of Dentures Penrith! Relieving-Pain: Dealing with pain? We treat swelling, oral injuries, the infection including gum-tissues removal! Root Canal Treatment: Need a root canal? Undergo a surgical removal of the nerve or pulp, infection, & abscesses, puss-filled pockets, bacteria or decayed debris. 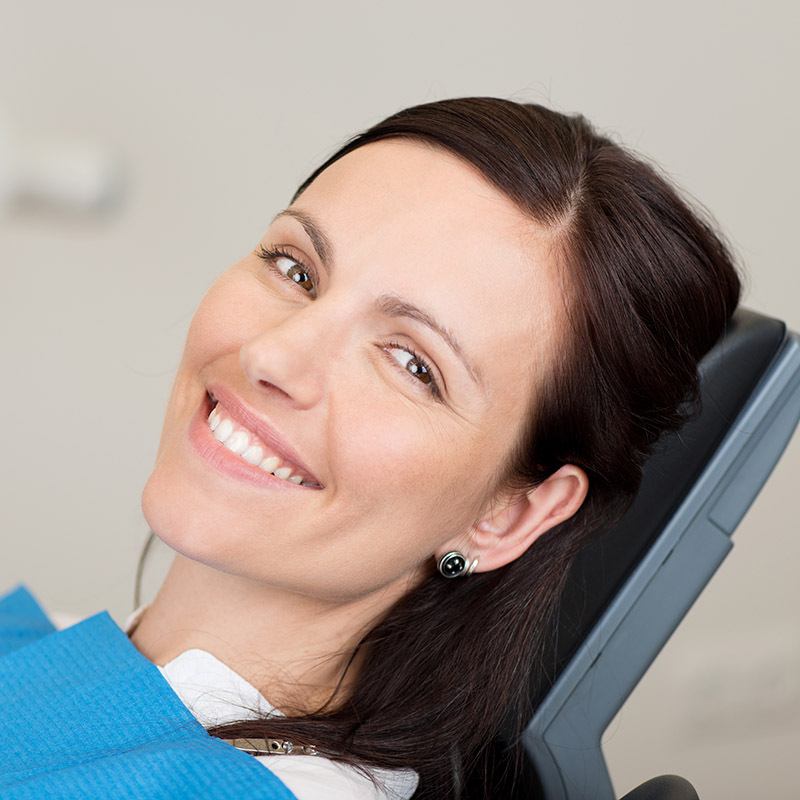 Get quality Root Canal Treatment Penrith! Pediatric Dentistry: Need a doctor for your teen? We undergo risk assessment, nutrition-recommendation & diagnose! Equipment: Want to get treated with infection-free tools? We bring the top-notch intra-oral camera, X-rays, ergonomic dental for Cosmetic Dentistry Penrith! Maintaining the aesthetic beauty of a tooth! Removing the layers of tartar and plaque! 3 hours of free parking!